She went from Katniss Everdeen to an Academy Award winner with Silver Linings Playbook and back into the spotlight as Mystique in X-Men. 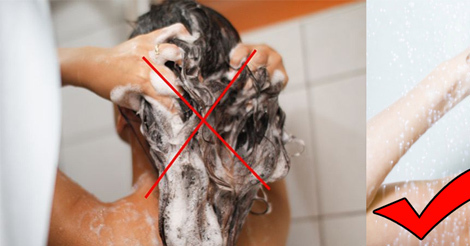 She has also transformed her look over the years to match the diversity of her career. Is there anything she can't do? 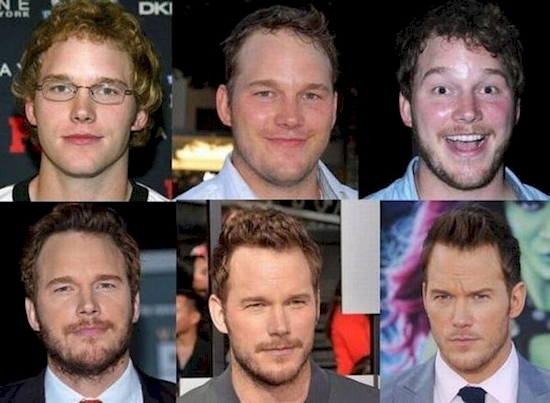 Nobody saw it coming when Chris Pratt went from being a goofball slob to a totally ripped leading man. 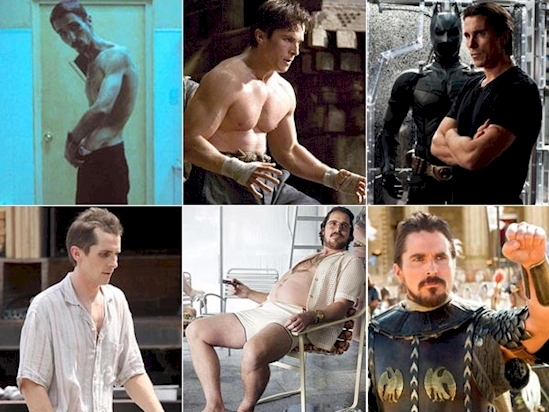 Given his humble beginnings as a chubby weirdo on a sitcom, it's insane to watch him hit the red carpet with a six pack as a star in some of the decade's biggest blockbusters. Despite still being so young, Megan Fox has reshaped her face over the years, allegedly thanks to plastic surgery. But she has remained one of Hollywood's sassiest actresses for nearly a decade now. 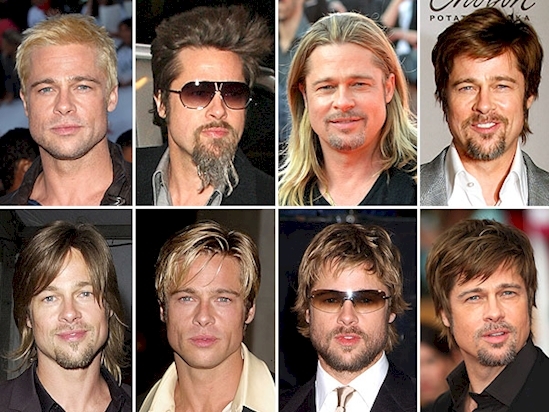 Pitt has had more looks than a chameleon, on and off the the silver screen. 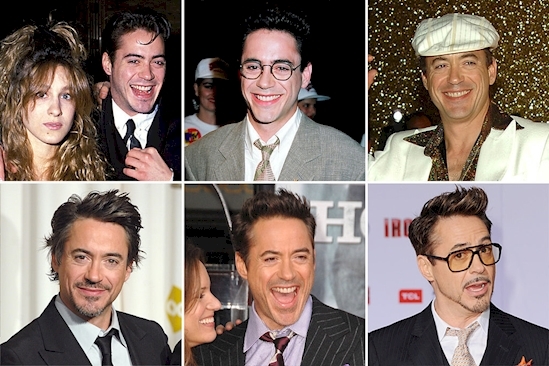 Now that he's been in the game for twenty-five years, we can say that he's become one of the biggest trendsetters for men's style. 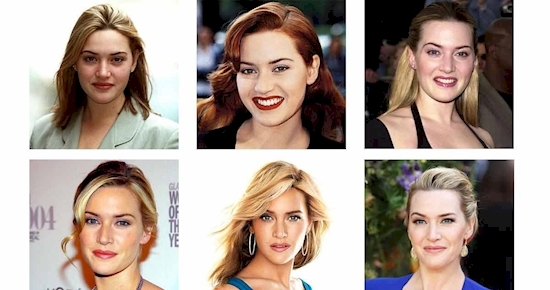 It's hard to believe that Kate Winslet is in her forties now, since she has been renowned for her youthful beauty and incredible looks over the years. Her sense of style has matured on par with her career, and ever since her breakout role in Titanic, she has been surprising audiences. Kelly Osbourne grew up in the spotlight as a teenage reality TV star and became a woman on the world's stage. Her incredible weight loss has inspired her fans and showed that no matter who you are, you need to define the idea of beauty for yourself. After a string of tracks that rocked the Top 40 charts, Rihanna made her look evolve along with her sound as she climbed the ranks to earn her pop diva status. From teen country sensation to America's sweetheart, and breaking out into her new level as the biggest pop diva on the planet, it's been a wild ride for Taylor Swift. With the string of golden hits under her belt and many more to come by the looks of things, it doesn't look like like the world will be shaking T-Swift off anytime soon. Since Watson skyrocketed into the spotlight with the Harry Potter franchise, she has grown into an elegant young woman. After speaking in front of the UN, she's proven she's much more than a pretty face, but she can certainly still dress to impress when the red carpet calls. Gaga has become one of the biggest fashion icons in pop culture since Madonna and has proved that she can turn any look into her own. As a maverick when it comes to seeking out what she will make hot next, her originality is matched only by her fearless ability to try absolutely anything. 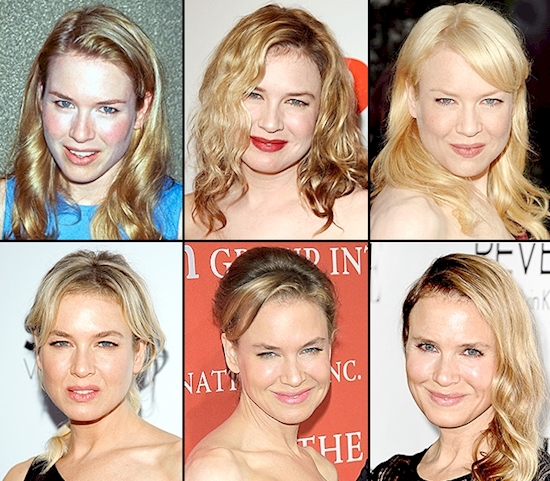 Zellweger has been in the Hollywood spotlight for two decades now, and has comfortably and gracefully transitioned into her middle age after beginning her career as a young starlet. 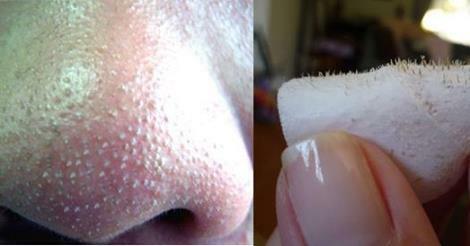 After revealing the outcome of her plastic surgery, the media buzz around her new look didn't dampen her spirit. Jonah Hill went from a chubby goofball in screwy man-child comedies to an Oscar-nominated actor who has starred alongside Leonardo DiCaprio and Brad Pitt. 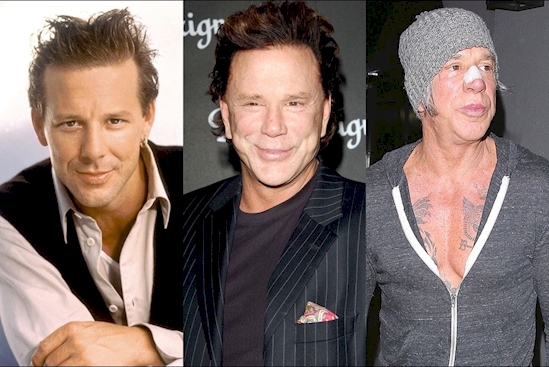 Aside from his career exploding in unexpected directions, he also made an incredible journey by shedding a lot of weight over the years. 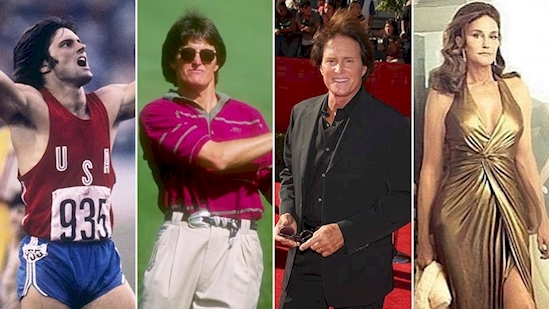 No celebrity has made a bigger transformation than Caitlyn Jenner. She went from being an Olympic athlete to a trans-gendered icon who gave a voice to a whole group of people that had never really been discussed in the mainstream before.